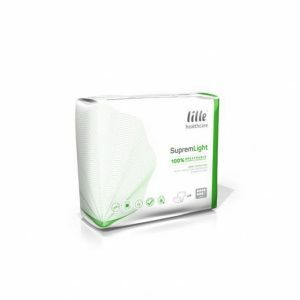 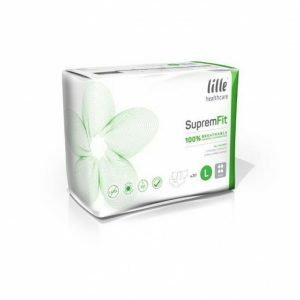 Lille Suprem pants are adult incontinence pants for moderate to heavy incontinence. 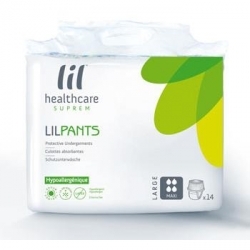 These pants come with a wide range of features, including a super absorbent core, concentrated protection and odour control. 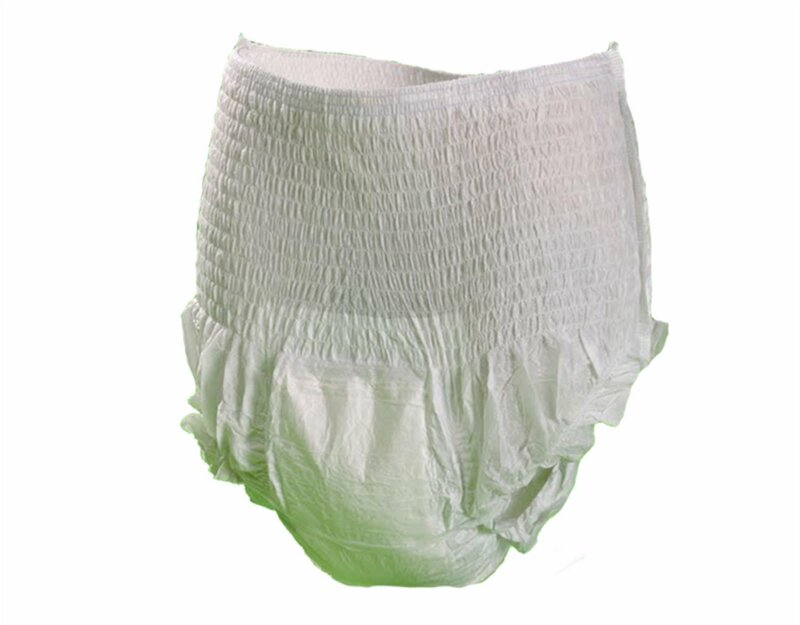 They are also breathable and hypoallergenic, for optimal skin integrity. 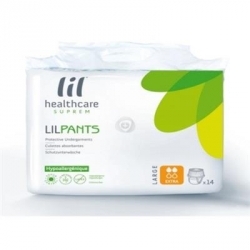 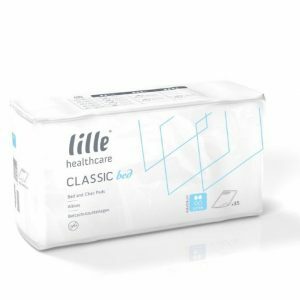 These Lille Suprem incontinence pants have been designed for self-care and dignity, as they are easy to fit and remove, featuring tear away sides.